White Thanksgivings and fireplaces. We’re getting festive early this year! 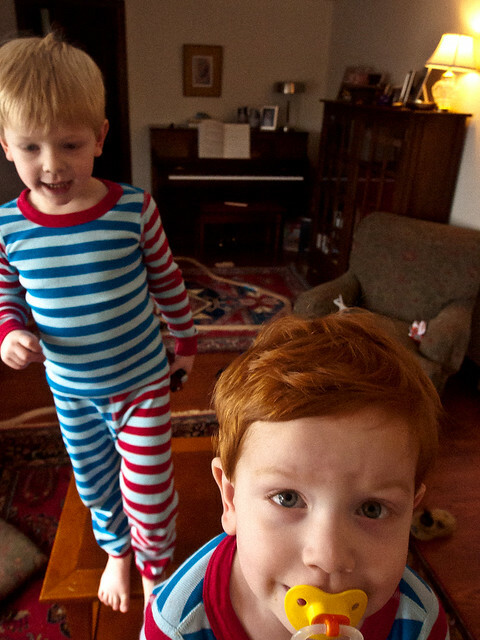 Lazy mornings with kids in matching pajamas. Snow that doesn’t linger like an uninvited guest. Spending Thanksgiving with friends, and in a house that can handle lots of hyperactive kids. I hope everybody had a great Thanksgiving!